Qualys Express Suite provides on demand vulnerability management and policy compliance to small and medium sized organizations (SMBs) through an easy-to-use immediately deployable solution. With Qualys Express Suite, SMBs can perform automated security and compliance audits to measure security of their network and document compliance – with no software to install or maintain. * Qualys App for ServiceNow CMDB (SNCS): Synchronizes all newly discovered assets and the latest information on matching assets within Qualys and the ServiceNow CMDB. Includes activation of XML API interface for SNCS integration only (use of API for additional integrations requires purchase of QG-API). 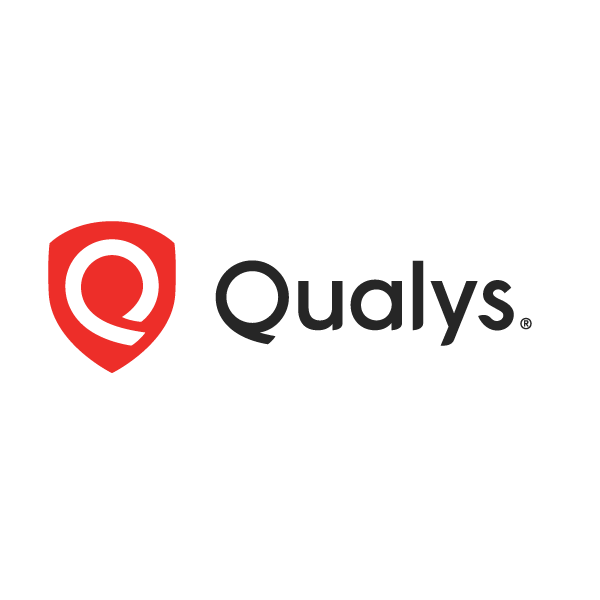 Qualys Express Suite is priced as a prepaid annual packages based on the number of active modules (VM, POL, PCI, WAS) and number of IPs (External + Internal) or web applications. Multiple packages can be purchased together to fit the customer needs. – Qualys PCI is bundled at no additional cost with Qualys Express up to the number of External IP’s purchased. – Unlimited user accounts are included with each Qualys Express subscription. – Five (5) scanners (appliance and/or virtual) are allowed per each Qualys Express subscription. – An External IP is a publicly facing device that is scanned using Qualys’ Internet Remote Scanners. An Internal IP is any network device, laptop, server, printer, etc. – Multiple packages can be purchased per customer, for example a customer can purchase QG-X-32-512, QG-X-POL-128 and QG-X-WAS-25. – All references within existing agreements to IP address or domain are understood to also include web-site URLs in the case WAS. Express Packages is target for customer with 256 – 5000 (max) Employees. Below (256) is recommended for consider Qualys Express Lite Edition, above 5000 is recommended for Qualys Enterprise Edition.